Located in the heart of downtown Cortland, Harrington Brothers is a family owned music store that has serviced the communities of Central New York since 1929. Harrington Brothers Music was opened in 1929 by brothers and musicians, Reginald and Larry Harrington. Since then, Harrington Brothers has been providing quality musical instruments, service, supplies accessories to the surrounding communities and schools. Perfect for parents of musical beginners and ongoing students. Our band and orchestra teacher approved instruments are perfect for your budding musician. Please contact us to inquire about our many affordable rental program options. 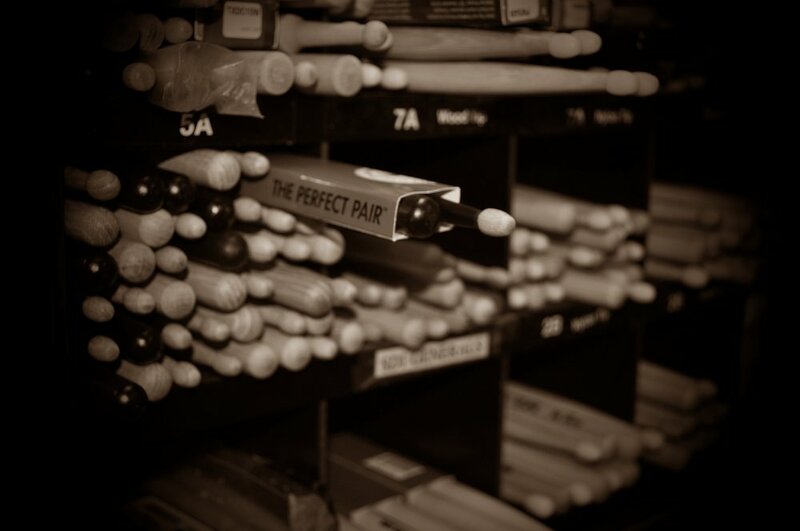 From routine maintenance to complete overhauls, our expert repair services will get you back to rehearsing in no time. Whether you are an instructor seeking to provide music lessons or you are starting a band, please contact us regarding studio space availability. Need tuning? Our qualified piano technician can assist you in getting your piano playing like new again. We offer many products and services. Please contact us with any questions!